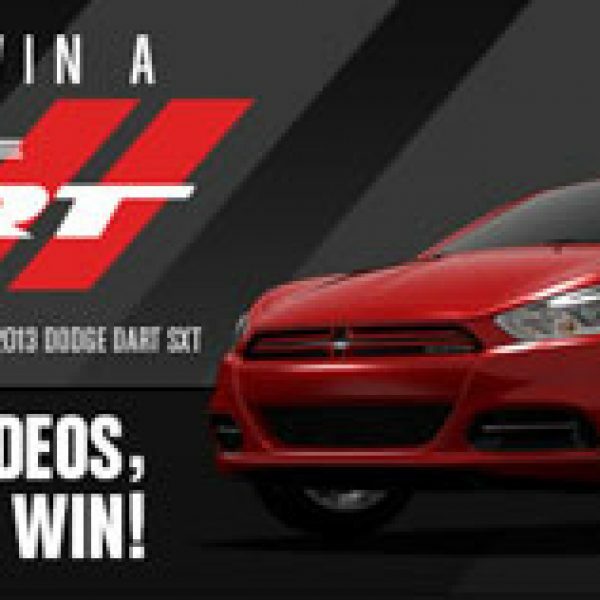 Dodge How to Win a Dodge Dart Sweepstakes! Enter the Dodge How to Win a Dodge Dart Sweepstakes and win nearly $19,000 to put toward a new Dodge Dart vehicle just for entering! Eligibility: Residents of CO, IA, KS, MN, MO, MT, NE, ND, SD, WI, and WY. Ends August 30th, 2013. Good Luck! 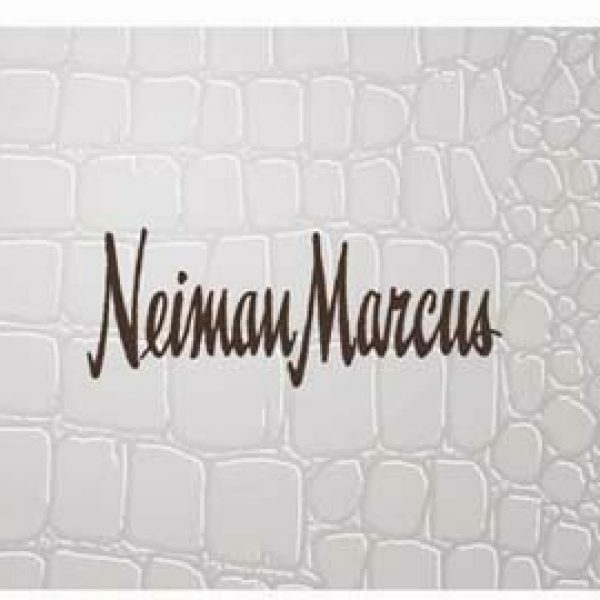 Enter for a chance to win a $1,000 Neiman Marcus Gift Card in the Last Call Gift Card Sweepstakes! Hurry, this giveaway ends on September 30th. 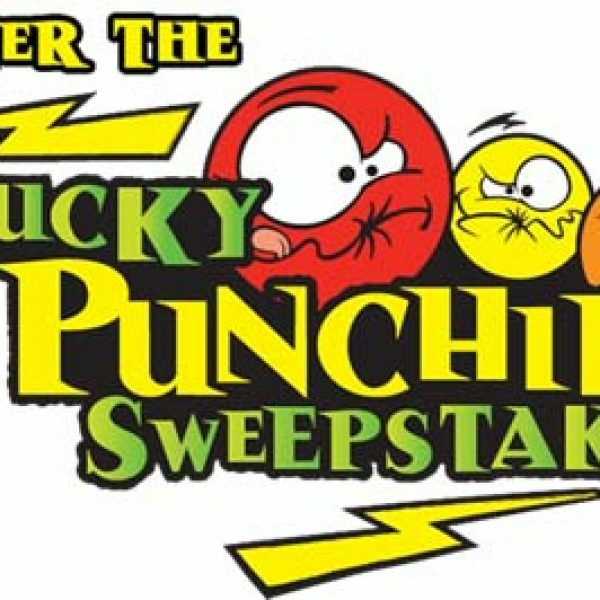 Play the American Licorice’s Lucky Punchies Sweepstakes for your chance to win an Orlando Vacation. You could also instantly win cool punches candy logo merchandise. Hurry, this giveaway ends on August 30th. 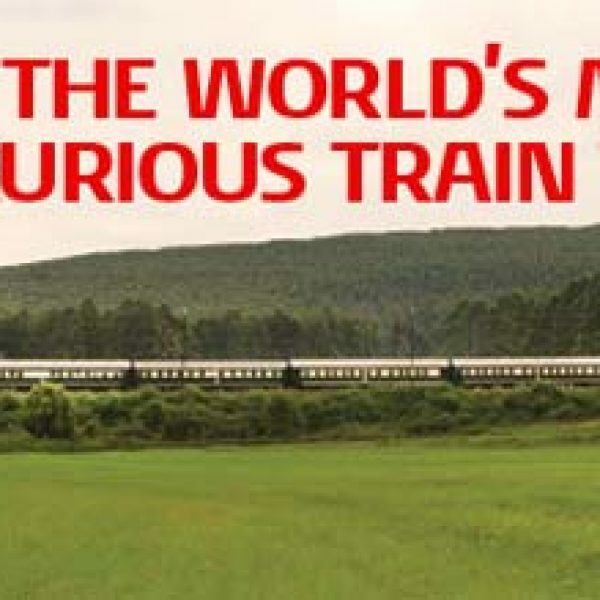 Enter to win the world’s most luxurious train trip through South Africa in the KLM’s Win the World’s Most Luxurious Train Trip Sweepstakes. Hurry, this giveaway ends on September 1st. 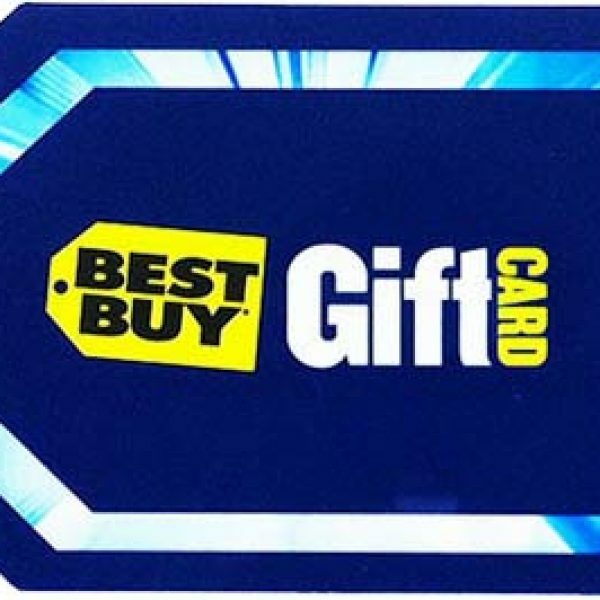 Play the My Coke Rewards’ $5,000 Best Buy Gift Card Sweepstakes for your chance to win a $5,000 Best Buy Gift Card. Hurry, this giveaway ends on August 31st.